Tooth loss can still be a major problem for patients, despite the numerous advances made in the dental field. Currently, there are a number of options available for patients with lost teeth. These include versatile and affordable removable dentures from the Boston dentists at CITIDental Tremont. 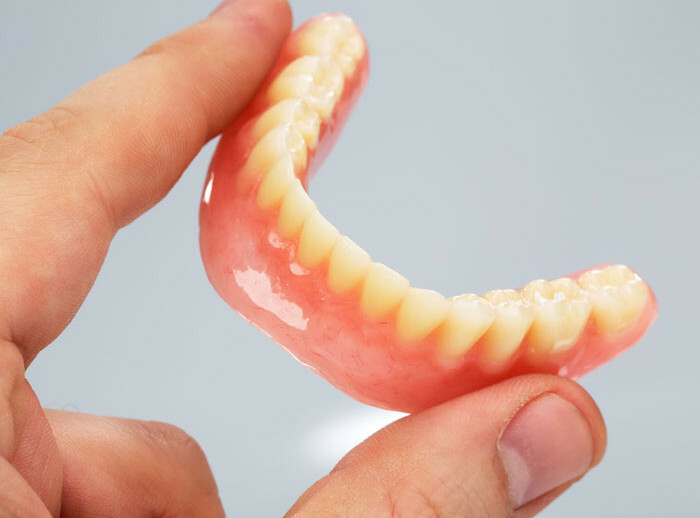 Standard full dentures are produced from a full set of upper and lower teeth. The suctions used by the dentures help them bond and remain secured in position. Since the dentures are pliable, they can be vulnerable to shrinkage, this is why routine visits are essential to ensuring their longevity. Partial dentures replace a limited amount of teeth. They are single piece fitting and supported by surrounding teeth and gums. They can secure better than full dentures and provide greater comfort for patients. Cosmetic dentures are produced to look as natural as your original teeth. They are created from a special acrylic base that reduces the risk of shrinking and warping. Some cosmetic dentures are attached by dental implants. The implants are fitted into the mouth to provide a holding place for the dentures. The denture will either rest or snap onto the implant. The denture can then rest in place without any movement. The loss of teeth and expensive treatment options does not prevent you from enjoying a healthy life. For information on dentures in Boston, please call us today to schedule your consultation.